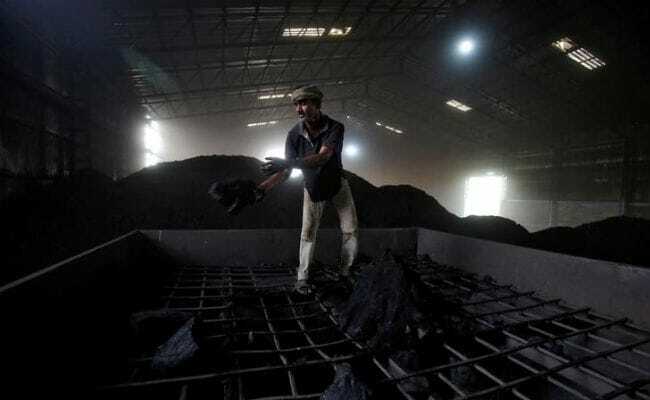 Three workers were killed after a gas leak in an underground coal mine of South Eastern Coalfields Limited (SECL) in Chhattisgarh's Korba district, police said. A worker accidentally went inside a non-functional tunnel of the mine where the oxygen level was low and a poisonous gas was emanating, he said. In a bid to rescue him, two other workers went inside the tunnel and all three of them fell unconscious, he said. A case was registered, he said, adding that a probe was underway in the mishap. Chhattisgarh's chief minister-designate Bhupesh Baghel expressed condolences over the death of the three workers and announced a compensation of Rs 75,000 to the family of each of the three workers.